This is without a doubt the best Decaf I have ever tasted. My wife bought this for me and I had to check to verify it was actually a Decaf, yes it tasted that darn good. My doctor recently told me to switch over to Decaf. At first I thought it would not be that big a deal, wow was I wrong. Every Decaf I had tried to date tasted watered down, worse yet I did some research and discovered most companies use high pressure water and dangerous chemicals to decaffeinate the coffee bean. When I discovered The Exotic Bean used the Swiss water method I had to try. Well my faith in good tasting coffee has been restored. 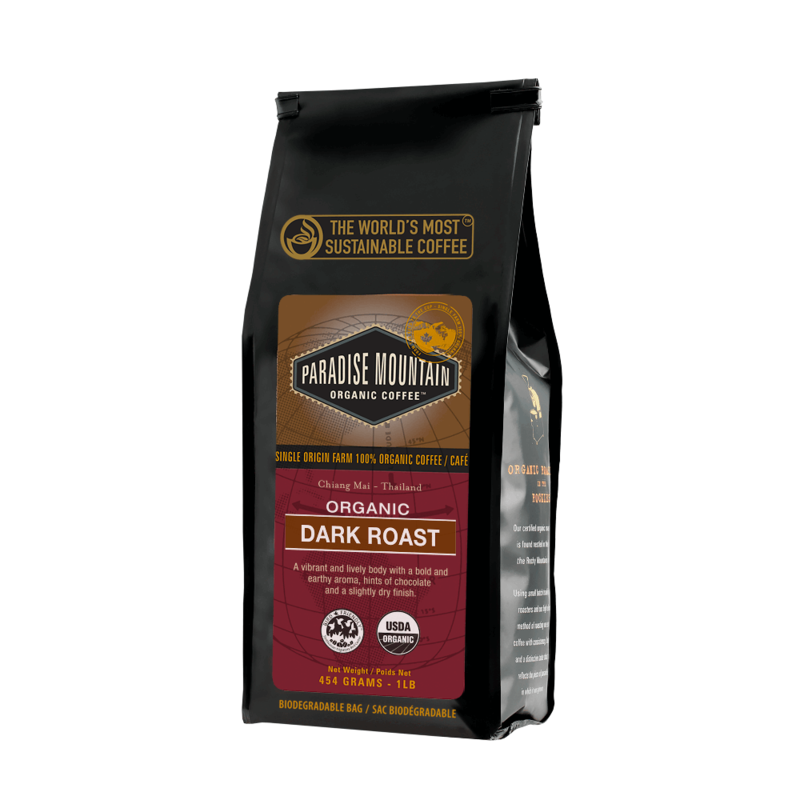 This Paradise Mountain decaf tastes just like the old full bodied caffeinated coffees I used to drink with one major exception, this coffee Tastes freakin awesome!!! Personally I do not drink Decaf but my husband does so I ordered for him. Most of the time Decafs are tasteless but not this one. When my husband first drank this coffee he complained to me that I must have made him caffeinated coffee by mistake. I reluctantly took a sip, immediately I was hit with a great tasting coffee with an array of great flavors. I had to pull the bag out of the cabinet to verify it truly was Decaf. 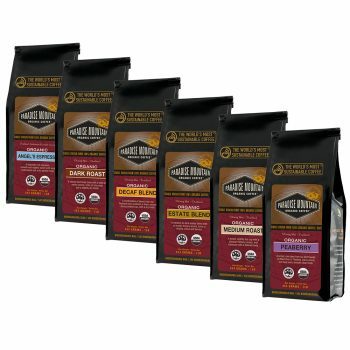 I have since ordered other coffees from this company and let me tell you they are all great tasting. Love the decaf its amazing!! !